The acronym BMW was used as one of the many names for the IX Baltic Triennial of International Art. It was the abbreviation of its most recurring exhibition title Black Market Worlds, because there were plenty, and no less a borrowed name of the luxury vehicles. 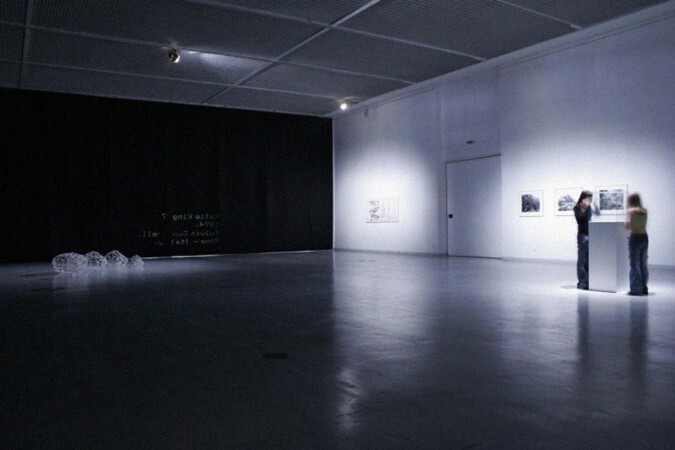 The exhibition’s subtitle was also telling of the exhibition spirit: “With magic, vampires, enchantments, extreme furtiveness, and other weird but true stories of life and death.” The participating artists of the triennial and several individuals engaged throughout the planning process of this exhibition proposed several exhibition titles, which were used at one point or the other. This is the BMW website, still alive. Last note: Iterations of the exhibition were presented at the Institute of Contemporary Art in London and at theO.K. Centre for Contemporary Art in Austria.